Face it—we live in Florida. It’s not a matter of IF we are going to get hit by a hurricane, tropical storm, or tornado/windstorm—it’s just WHEN. As we Floridians know all too well, the destruction from a major storm or hurricane can be devastating and life-changing. Homes can be destroyed and families can be uprooted. In 2017, Category 5 Hurricane Irma tore through the Atlantic coastal region, causing over $60 billion in damage. Florida was especially hard-hit by Irma. During that same hurricane season, the state also received visits from Tropical Storms Cindy, Emily, and Phillippe, as well as literally dozens of smaller storms. Weather events like these—and the cases of storm property damage that result from them—are just part of life in the Sunshine State. When you have suffered wind or water damage to your home after a hurricane, tropical storm, or tornado/windstorm, you expect your homeowners’ insurance to be there for you. But that’s where a lot of people run into difficulties. The aftermath of a hurricane or major tropical storm can be ugly. Your roof may be damaged, water may be leaking in, windows may be destroyed, your home’s interior may be demolished from ceiling to floor, and you have nowhere to go. The only real bright spot is that you have a property damage insurance claim that you should be able to collect on. In reality, it isn’t always so simple. Denied insurance claims happen quite frequently. You spent years faithfully paying your premiums, but now that you need your insurance company to deliver on its promises, you get nothing but excuses. They want to give you an insultingly low payout, or even try to deny your claim completely. And they have an intimidating team of insurance lawyers and experts on their side. What can you do? You can FIGHT BACK. Call Silver, Bass, Brams & Daniels—the South Florida litigation specialists. The insurance claim lawyers at Silver, Bass, Brams & Daniels are the aggressive litigators you need to get the compensation you deserve. And they will fight for you free of charge. They get paid only after YOU do. For years, Silver, Bass, Brams & Daniels represented the insurance companies. These days, they fight for consumers who have been wronged by the industry. They know all about the dirty tricks that the insurance industry uses to deny and underpay claims, and more importantly, they know how to counter these tactics. 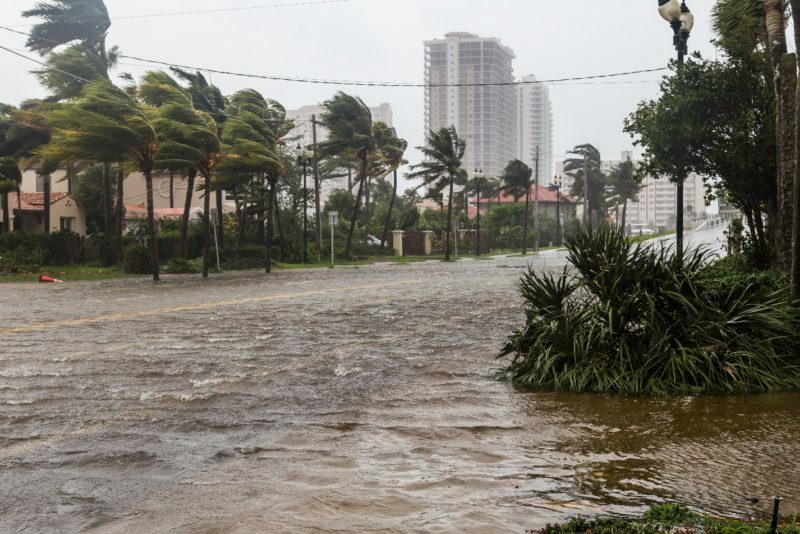 As dedicated litigators who have years of experience with hurricane damage insurance claims, the attorneys at Silver, Bass, Brams & Daniels are ready and willing to fight for your rights. They have a statewide network of experts to assist you with your denied insurance claim, so you can get your life and home back. CALL NOW for a free consultation with one of our insurance lawyers and fight back!